One thing that I’ve found helpful is to store the celery in a partially open zipper-lock bag with a paper towel that’s been dampened and then squeezed as dry as possible. This extends the storage time, but still I end up tossing a lot of celery on the compost heap. There must be a better solution. I think that perhaps the best solution to this is to recognize that celery is a vegetable with nutritional value and learn to use it as a vegetable and not just as a seasoning. Until I started this research I was not aware of many recipes treating celery as a vegetable on its own. (I’m not including its use in salads or as a snack, or even to add crunch to caponata.) I’ve been looking for more celery recipes. Celery à la Grecque (Céleri à la Grecque) from Mastering the Art of French Cooking, Volume One by Julia Child and Louisette Bertholle and Simone Beck. If you feel like trying this approach to the celery crisis that often afflicts those of us who do single-serving cooking here is a starting point–all it really takes is a trip to the library! 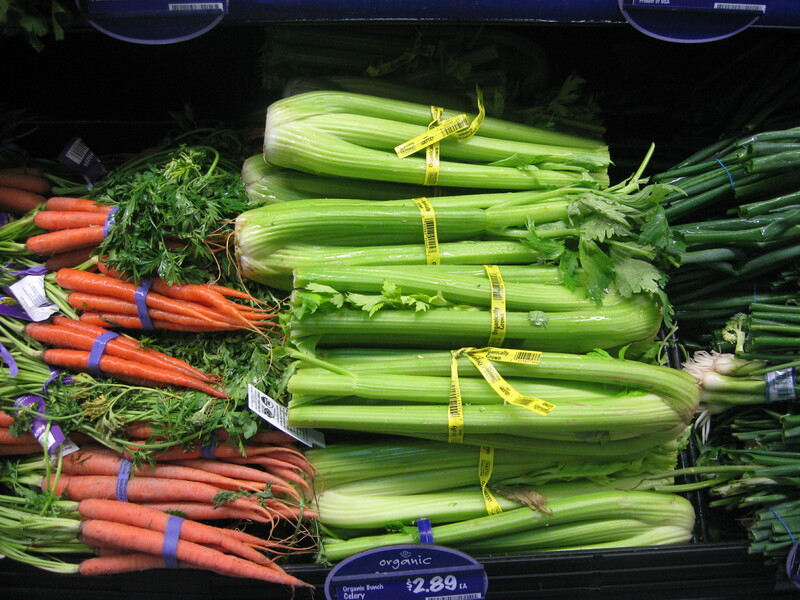 If you do an online search you need to search for “stalk celery”, “rib celery”, or “celery stalks” or you will probably get lots of recipes for “celeriac” or “celery root” which is a great vegetable, but likewise under-appreciated in American every-day cooking! Another solution might be to search for recipes for Florence (bulb) fennel and substitute celery in some of those with possible changes of seasoning. That is not a lot of recipes–I think that it likely reflects celery as seasoning, not as a vegetable, but I think well worth exploring. Have celery–I’m going to experiment. I’ll keep you posted!